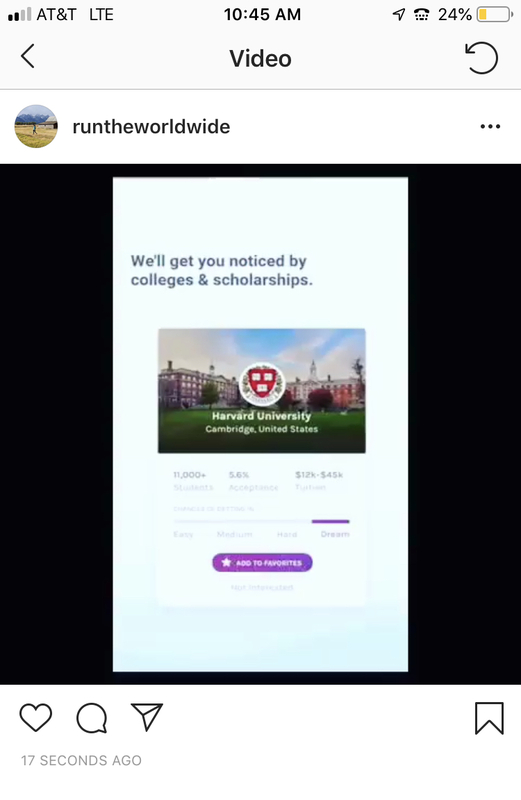 Instagram crops all vertical posts to a 4:5, which means part of a vertical video or photo is cut off. But, if you add a white background before publishing to Instagram, you can post the full 9:16 portrait without cropping. In this article, I’ll describe how you can post a full 9:16 image by adding a white background. Instagram crops all vertical posts to a 4:5. That means that it’s impossible to fit a full 9:16 video into an Instagram post. 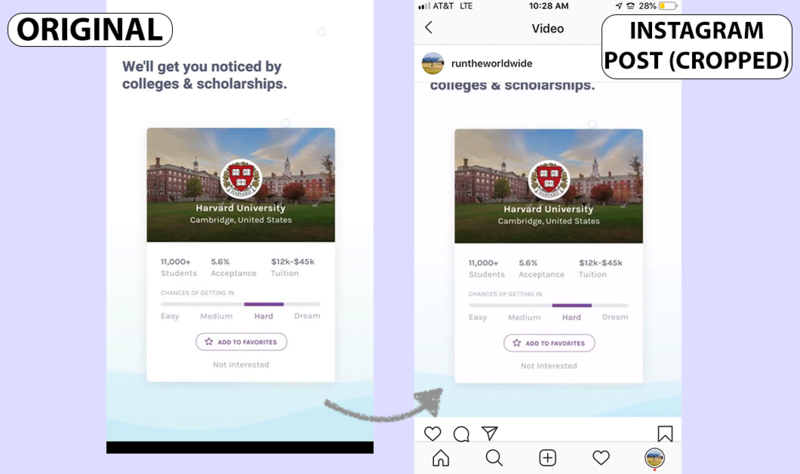 If you take a screenshot, film a video clip on your phone, TikTok, or Snap, or if you want to post a Story to your feed, Instagram makes you crop part of it out unless you resize it first. 1) Upload to a resizer tool. Open Kapwing’s resizer and upload the vertical or portrait photo you want to post. Kapwing’s resizer is free to use and online, so you don’t need to download an app. It supports images, GIFs and videos. Note: If you want to edit or add filters to your photos, make sure to do this before resizing. That way, the white background won’t be affected by the color changes and adjustments. Choose the 1:1 option for Instagram (Kapwing also supports 16:9 sizing for YouTube and other formats). You can select a white or black background and use Kapwing’s zoom and positioning tools to zoom in, crop, or add a border. Click “Create” once the preview matches what you want your post to look like! To take up more verticle space in the Instagram feed, you can also choose to resize your post to 4:5 (the “FB/Twitter Portrait” option on Kapwing). After resizing your post, you can download it and post it on Instagram. Since your photo/video now has a 1:1 aspect ratio, you can publish it without cropping. I hope this article helps you share your un-cropped vertical videos and portrait photos with the world! Kapwing’s one-click editor was designed for people with no previous editing expertise, so don’t be afraid to try it out.